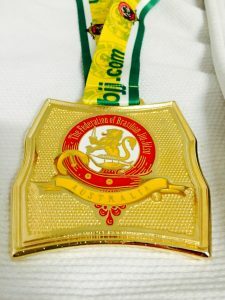 Marcel Leteri Sasso de Oliveira, 2017 Australian National Champion. 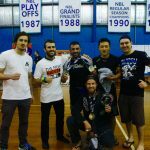 Coach Marcel Leteri Sasso de Oliveira is the 2017 Australian National Black Belt Master Featherweight Champion! 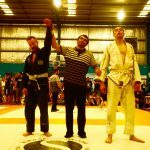 Great weekend at the 2017 AFBJJ Australian National Jiu-Jitsu Championship for Coach Marcel Leteri Sasso de Oliveira and his student at Cia Paulista Australia Brunswick – DMD’S MMA. 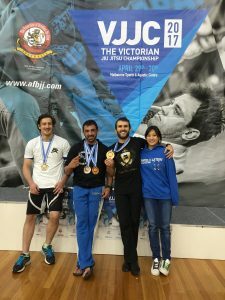 Coach Marcel Leteri Sasso de Oliveira not only worked as a referee over the course of the 2-day competition, he also fought and won Gold in the Master Black Belt Featherweight Division (70kg) one weight division above his usual division. He had amazing fights, winning the semi-finals fight on points, and locking an incredible kimura submission to win the finals. 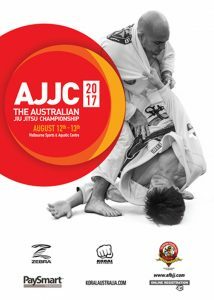 The 2017 Australian National Jiu Jitsu Championship. 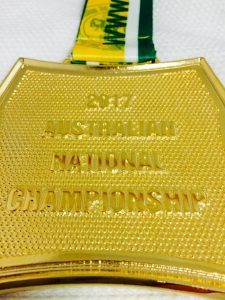 2017 Australian National’s Gold Medal (front). 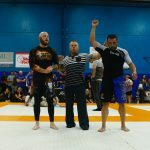 Alex Tasios did a great job winning Bronze in the No-Gi Adult Blue Belt Absolute Division. 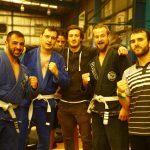 He is currently training under Professor Marcel Leteri Sasso de Oliveira at Cia Paulista Brunswick and also under Professor Alexandre Santos at Cia Paulista North Melbourne. 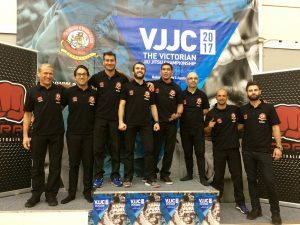 Professor Marcel and students at the 2017 Australian National Championship. Alex Tasios, Bronze Medal in the Blue Belt Adult Absolute Division. Well done guys for participating in the competition, supporting and contributing to the growth of the sport here in Australia. 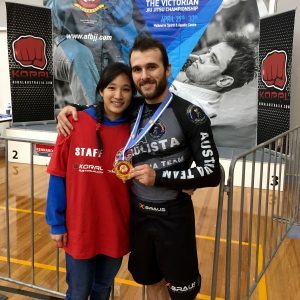 Coach Marcel Leteri Sasso de Oliveira, 2017 Victorian Jiu Jitsu Champion. 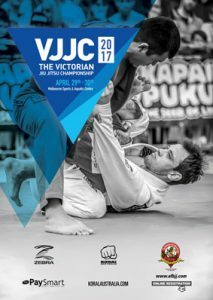 Great medal haul for Coach Marcel Leteri Sasso de Oliveira and DMD’S MMA at the 2017 Victorian Jiu Jitsu Championship! 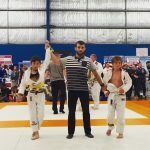 Great weekend at the 2017 AFBJJ Victorian State Jiu Jitsu Championship for Coach Marcel Leteri Sasso de Oliveira and his students at Cia Paulista Australia Brunswick – DMD’S MMA. 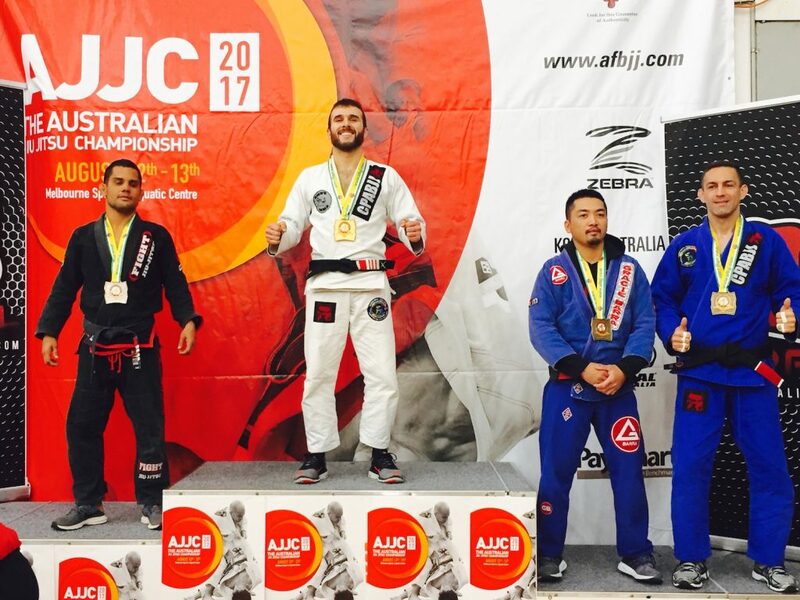 David D’Aversa did really well in the Gi Masters White Belt, bringing home Silver in his weight division (76kg), and Gold in the Absolute Division. Alex Tasios also did a great job cornering David and winning Bronze in the No Gi Adult Blue Belt Absolute Division. 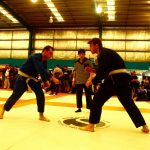 Cia Paulista Brunswick – DMD’S MMA at the 2017 Victorian Jiu Jitsu Championship. From left to right: Alex, David, Marcel and Laura. 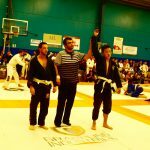 Coach Marcel Leteri Sasso de Oliveira not only worked as a referee over the course of the 2-day competition, being recognized as the best referee that weekend and the main referee for the Black Belt divisions, he also fought and won Gold in the No Gi Masters Black Belt (67.5kg) and Silver in Gi Masters Black Belt (70kg) one weight division above his usual division. Well done guys for participating in the competition, and supporting and contributing to the growth of the sport here in Victoria. 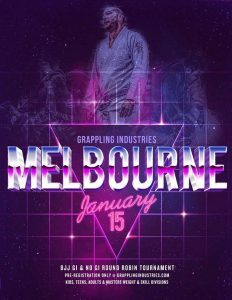 Coach Marcel Leteri Sasso de Oliveira​ hard at work promoting Brazilian Jiu-Jitsu all around Australia, most recently at Grappling Industries Melbourne. 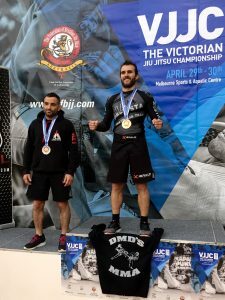 Cia Paulista Australia Brunswick​ – DMD’S MMA​ put up a strong showing at Grappling Industries Melbourne on 8 April. We had 2 students making their debut, congratulations to Leighroy Allan​ and Dongjin Kang​ for putting up good fights! 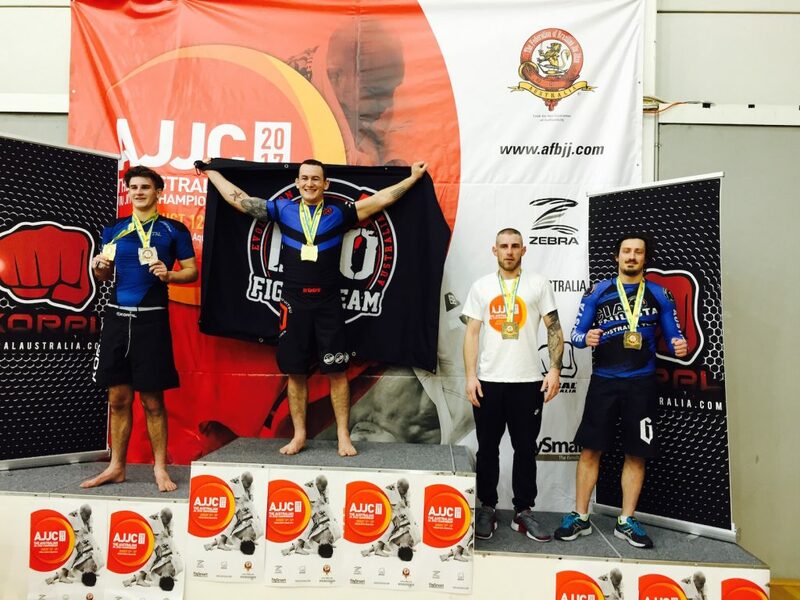 Veteran fighters David D’Aversa​ and Michael Rybak​ also competed bringing home medals, a Gold in Adult Gi division for Michael and a Double Gold in Masters Gi and No-Gi division for David! Well done guys! Our head coach Marcel Leteri Sasso de Oliveira​ worked the event as a referee while coaching the guys in their fights during his break. We also had members involved in other ways, working at the scoring tables, and our assistant coach Alexandros Tasios​ who came down just to coach and support the guys. Not forgetting to mention everyone else at the gym who drilled and trained hard with the competitors in the weeks leading up to the competition. Overall amazing teamwork shown by everyone at DMD’S MMA​ – Cia Paulista Australia Brunswick​ ! 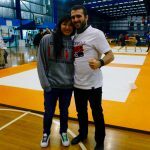 Coach Marcel Leteri Sasso de Oliveira and his girlfriend Laura working at the 2017 Grappling Industries in Melbourne. 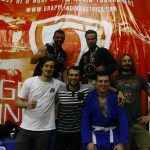 DMD’S MMA competition team at the 2017 Grappling Industries in Melbourne. 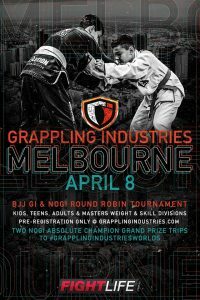 Michael Rybak winning at the 2017 Grappling Industries in Melbourne. 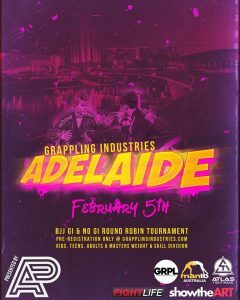 Leighroy Allan’s debut fight at the 2017 Grappling Industries in Melbourne. 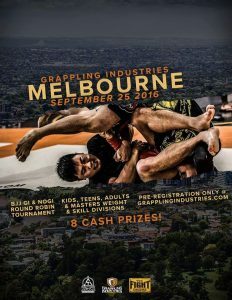 Kang Dongjin winning at the 2017 Grappling Industries in Melbourne. 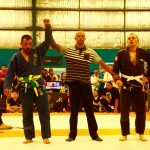 Coach Marcel Leteri Sasso de Oliveira​, refereeing at the 2017 Grappling Industries in Melbourne. 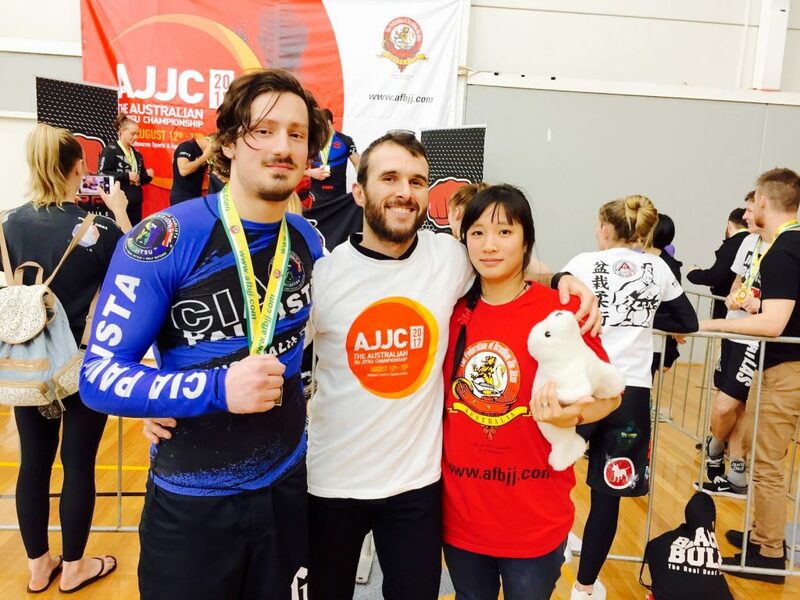 Other Grappling Industries’ events Coach Marcel Leteri Sasso de Oliveira​ has refereed in.